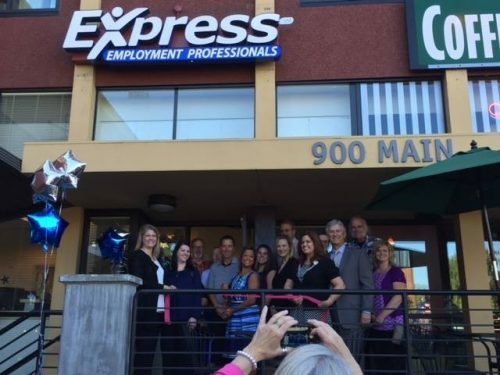 The vision of Express Employment Professionals is to help people find jobs and help businesses find the people and human resource services they need. We accomplish this vision through a network of more than 730 franchise locations in 5 different countries. 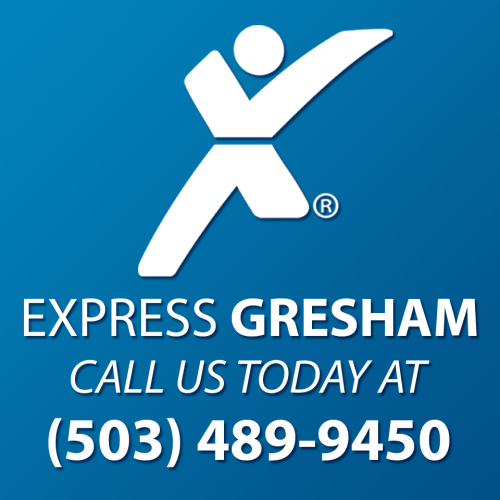 Our Gresham office is a locally owned and operated business serving the entire community of Gresham, Troutdale, Fairview, Damascus, Estacada, Sandy, Hood River and NE Portland, backed by the expertise and support of a regional office in Tualatin, OR and international headquarters. At Express we take pride in providing top notch customer service to both our clients and candidates. Our goal is to build long lasting professional partnerships with the people and businesses in our community.